If Mother’s Day has crept up on you this year, don’t worry, we have a selection of gift ideas sure to make your mammy feel pampered and appreciated. 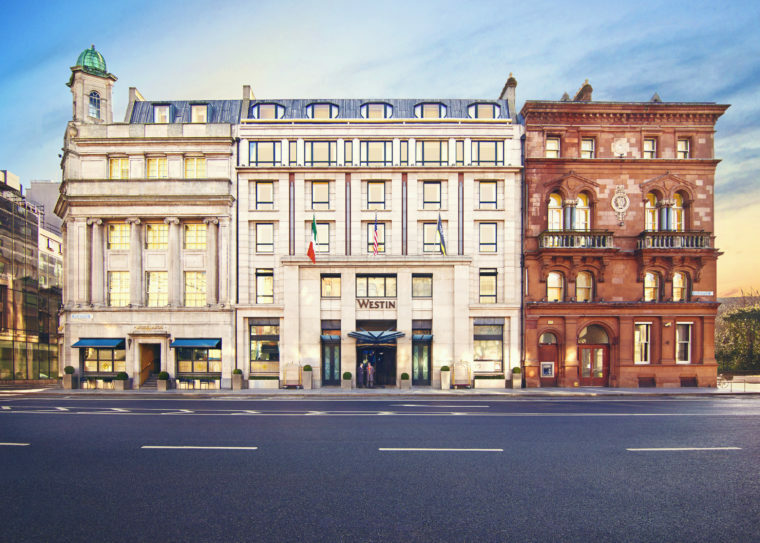 Treat your mother to a delicious meal at The Eddison, a new dining experience at the Dylan Hotel Dublin. Open for breakfast, lunch and dinner, from 6.30am to 11pm daily. 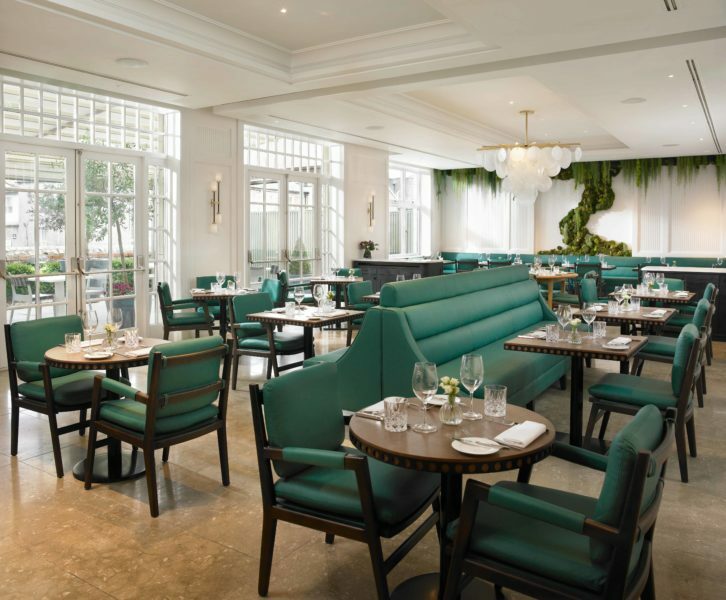 Head chef, Paul Quinn, and his team showcase their commitment to the best of Irish produce in the newly curated menu. This 4-look, 12-shade palette from Charlotte Tilbury features shades from iridescent champagne to the perfect black charcoal-with-a-hint-of-sparkle for eyes to electrify. From day to date to diva to disco, these colours and textures look incredible on every skin tone and everyone at any age. Treat your mum like the queen she is this Mother’s Day, with a weekend of pure relaxation and indulgence at the 4 Star Dunboyne Castle Hotel & Spa in Co. Meath. 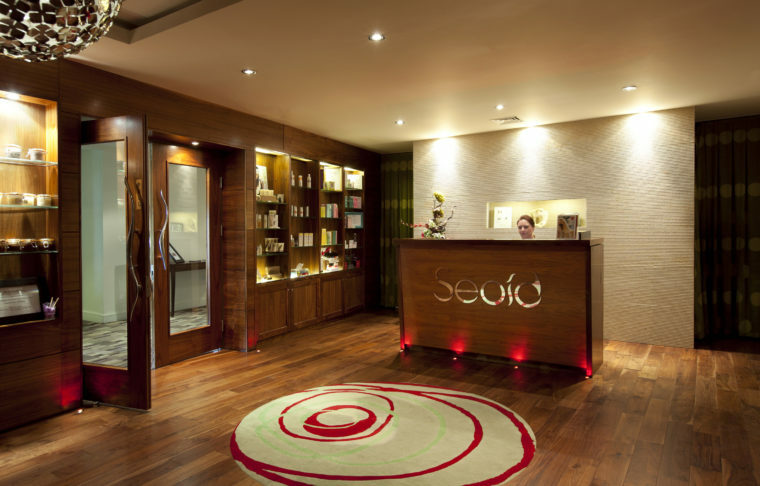 Dunboyne Castle Hotel & Spa offers a range of Mother’s Day gift ideas that include a weekend break, a tranquil day in the Seoid Spa, or afternoon tea in the hotel’s newly designed Terrace Lounge. Why not treat your mother to a day at the races! On Easter Monday, 22nd April, Dunboyne Castle Hotel & Spa, the new style partner for Most Stylish Lady at Fairyhouse Racecourse, will welcome singer – songwriter, Una Healy, as this year’s head judge. An exciting day in both the racing and style calendars. 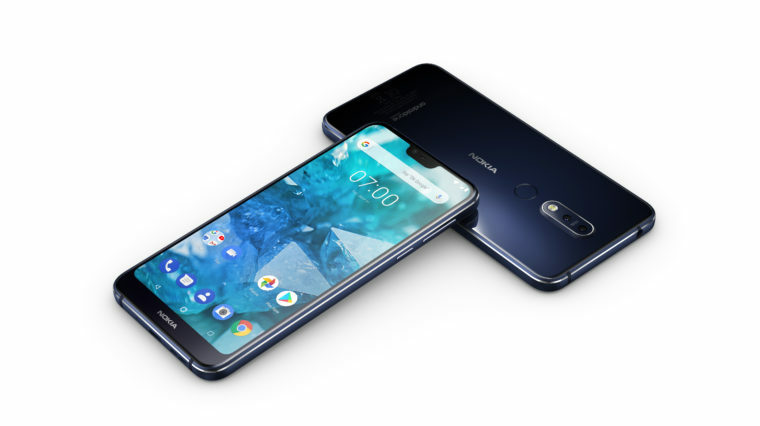 Keep in touch with your Mam and ensure she is never more than a phone call away, with a Nokia 7.1. The first smartphone to come with PureDisplay screen technology for taking video viewing to another level with high contrast, greater clarity and enhanced colours across all content. Available from, Three Ireland, Dixons Carphone Warehouse, Harvey Norman and Power City now from €289. If you grew up as the star of the family photo album, Instax has the best present to gift this Mother’s Day. 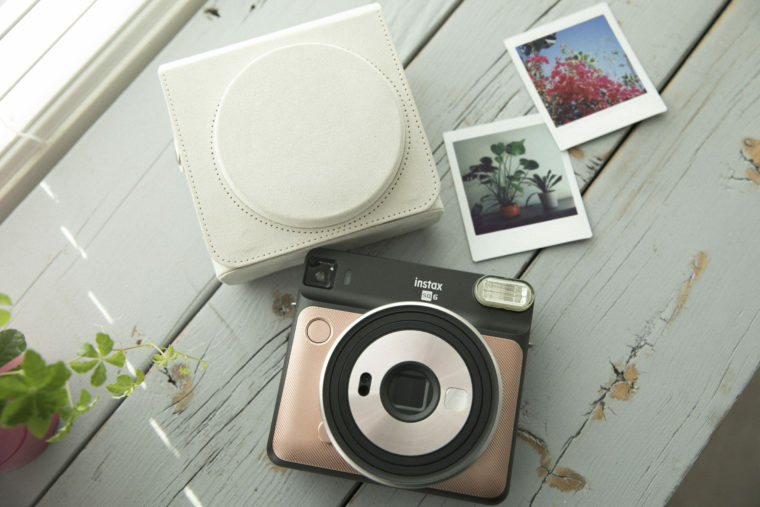 The instax SQ6 in rose gold is the ultimate gift for mothers who can’t resist turning every occasion into a picture-perfect moment. 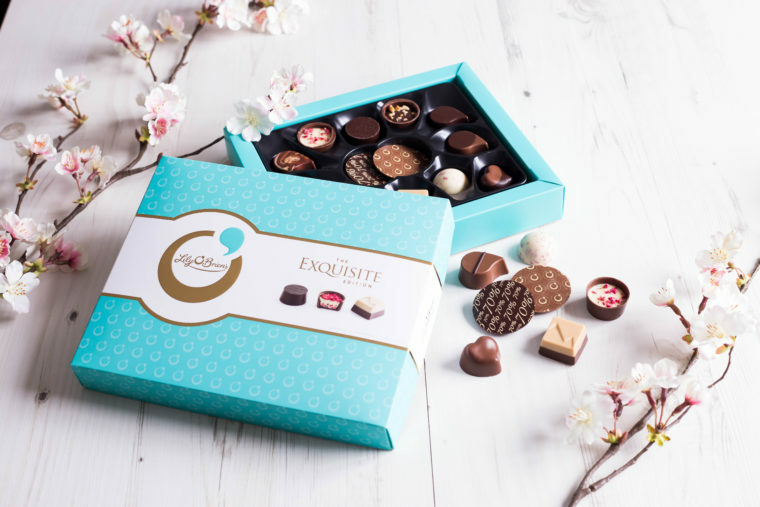 Show your appreciation for your mum this Mother’s Day by treating her to one of Lily O’Brien’s luxurious chocolate treats. Each item from Lily O’Brien’s delicious range has been crafted usingsignature Lily O’Brien’s recipes, making them the perfect accompaniment for any Mother’s Day celebrations.